Despite not being much of a wine drinker, I have always been enamored with the concept of table wine. And no, I’m not taking about the European Union wine regulation‘s definition of table wine, but rather an everyday, easy drinking, nothing special, low alcohol wine. A go-to wine, if you must. That is why when the session IPA craze hit the craft beer market around 2010, I became an immediate fan. A dry, low alcohol hop bomb? I’ll take two! Years later, the low alcohol/hop forward trend would spread to beer styles other than IPA, and hoppy blonde ales became a style I proactively searched out. Tree House Eureka! was one example in particular that I feel in love with because of its great depth of flavor packed into just 4.1% ABV. Later in 2015, I stumbled across Oxbox Grizacca – a grisette. I had never heard of that beer style before, so I took the plunge and ordered a tulip. Needless to say, the beer was amazing! I used the Farmhouse Ales Grisette recipe as a starting point, and coupled it with information I found regarding Tree House Eureka! and Oxbox Grizacca. I also took some artistic liberty to put my own personal touch on the recipe, specifically regarding the yeast. In fact, I wanted to evaluate four different foraged yeast strains for this batch, so I pitched each into a separate 2.5-gallon fermentor. I opted to refer to this recipe as a table ale instead of grisette simply because its a bit easier to explain to others. Interestingly, my recipe came out pretty similar to the Hor Catégorie Brewing grisette recipe and this Grizacca clone. 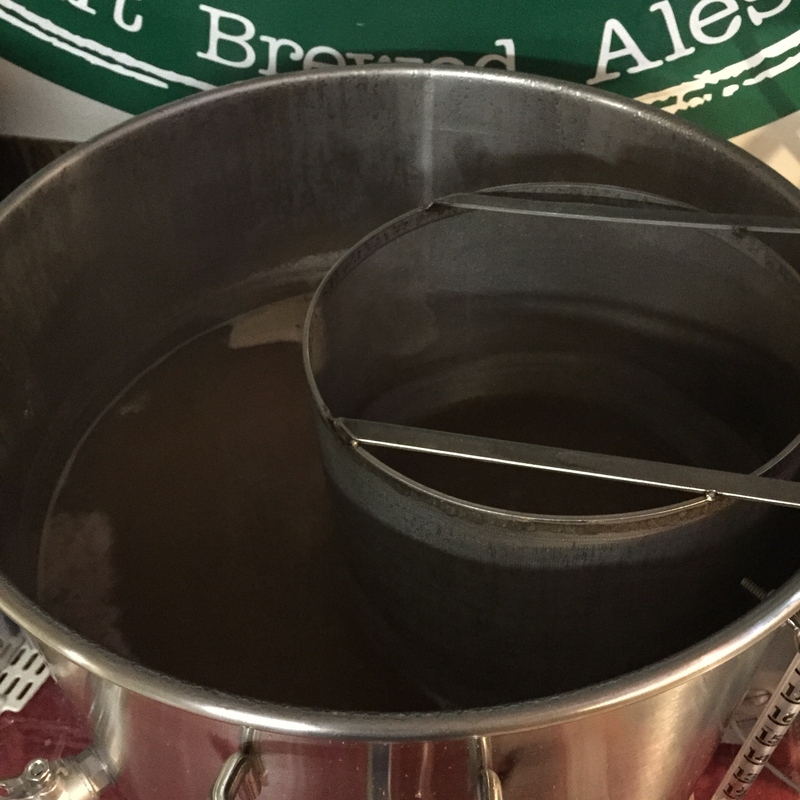 Notes: Brewed with Flynn on 8/21/2015. pH readings were 5.54/5.62/5.64 (mash/2nd run/preboil). Pitched each yeast (or blend of yeast) into a separate 2.5-gallon fermentor at 66°F with no oxygen. Fermented at ambient temperatures (no temperature control). Fermentation was visible 18 hours after pitching yeast. Transferred to kegs on 10/8/2015. Pellicle had formed on yeast #2. Final gravities were 1.000, 1.001, 1.000, and 1.001, respectively. Final pH readings were 4.21, 4.08, 4.33, and 4.27, respectively.